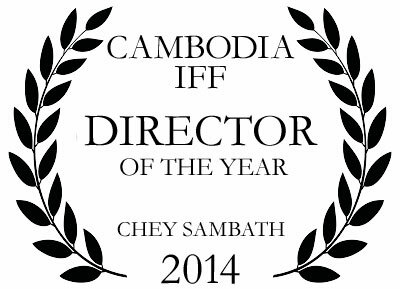 CIFF 2014: Director Chey Sambath won "Director of the Year"
A story of friendship and music on a journey back to the past. When former best friends and band members, Vandy, Yana and Kessor, are reunited to take their grandfather's ashes to his homeland during Pchum Ben, old conflicts threaten their friendship, their shared love of music and their reverence for their musical mentor. During the trip to Kep and Kampot in the grandfather's old car and on a bamboo train, they discover from his incomplete memoirs, a secret. Grandfather Vanna left them clues to the whereabouts of some treasure hidden when he had been a part of the Pol Pot regime some forty years before. Shocked that he had been part of the Khmer Rouge, the girls are simultaneously obsessed by finding the treasure and what it might enable them to do. 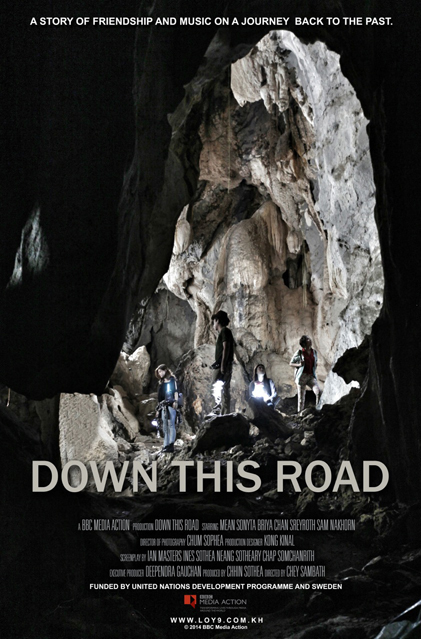 They all want to keep the treasure for themselves and separate, but their paths cross once more in some remote and dangerous caves. In these dark depths, their greed for the treasure unearths instead a deeper secret, of a friendship tested to the limits during this chapter of Cambodia's past.